Our proximity to the Port of Houston enables us to easily ship overseas! 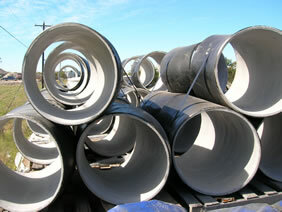 Cement Lining Company, Inc. has been lining pipe, fittings, flanges, and pipe spools in our Houston, Texas facility for over 50 years. 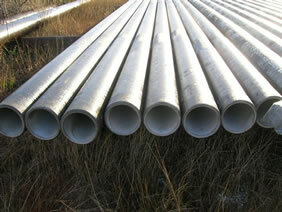 Our cement lining process will lengthen the life of your pipe, keeping it clean, safe and flowing efficiently for years. 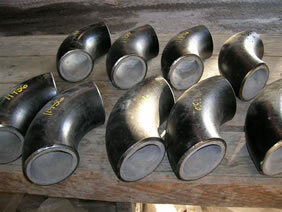 Our lining capacity ranges from 2” through 120” and even larger. 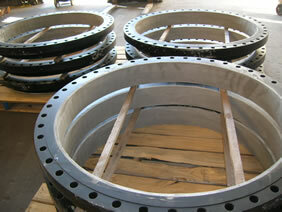 We also line fabricated pipe spools and fittings to your specifications or drawings. Our proximity to the Port of Houston also enables us to easily ship to our overseas customers. With our many years of experience in cement lining, and our reputation as the best in the business, Cement Lining Company, Inc. is the only one to call when it comes to cement lining.